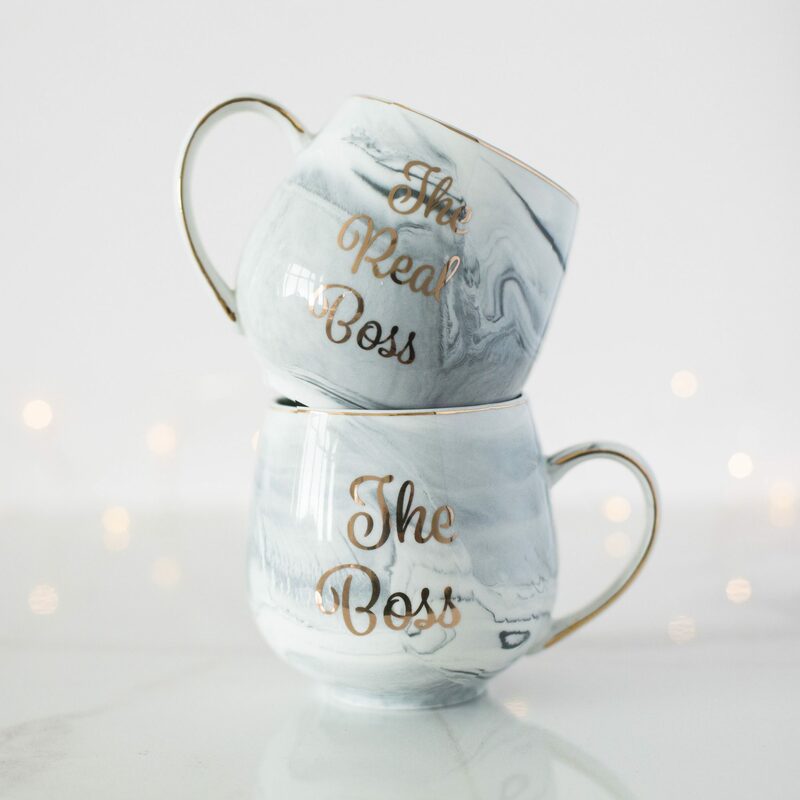 These high quality The Boss & The Real Boss Grey Marble Mug Set will make the best novelty gift for you and your loved one. 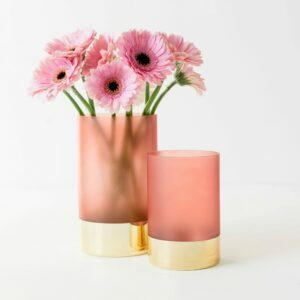 For those who like to stay fabulous whilst drinking their tea/coffee during the day! 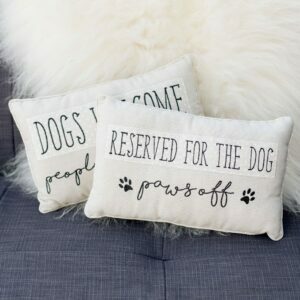 These little gems will make a great present for any couple. They come gift boxed too! Furthermore they feature an on trend marble design with metallic Gold font, handle and edging! 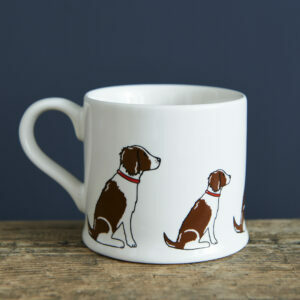 Enjoy a good catch up and hot beverage while you decide which of you has the boss or the real boss mug! Perfect for valentines day, anniversaries or just because! 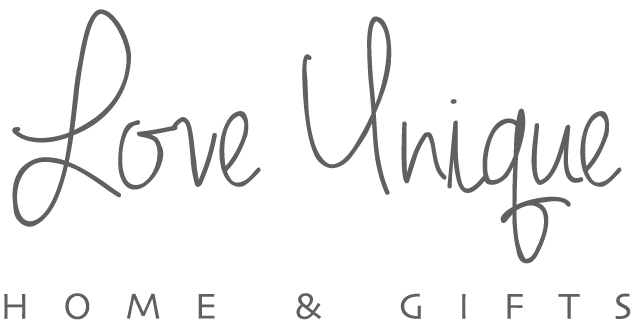 Love Unique Tip: See our fabulous range of gifts available here for some more great ideas!